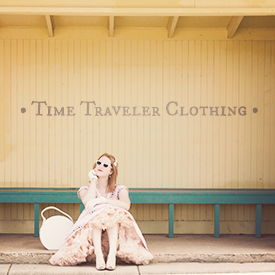 COMING SOON: When looking for stylish travel wear it became apparent that was nothing quite right, and that's when the idea for Time Traveler Clothing was born. Harnessing the conveniance and durability of travel clothing, with the style of yester-year, TTC is all about classic quality that is easy to wear. Bonita has been obsessed with reading books ever since she can remember, and has spent almost as long devoting herself to the written word. 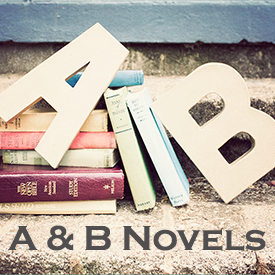 She has a partnership with her sister, Alethia Fraser, and together with their curly hair and passion for story telling, they form the writing duo behind A & B Novels. 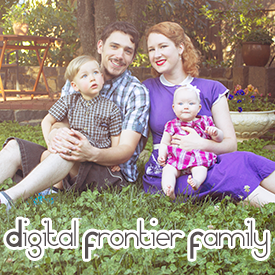 COMING SOON: With a thrist for adventure, and longing for an out-of-the-box lifestyle, follow the adventures of Bonita and her digital nomadic family as they try to sort out life as modern gypsies. A podcast hosted by Caleb and Bonita Vear, discribing the ups and downs of swimming against the flow. 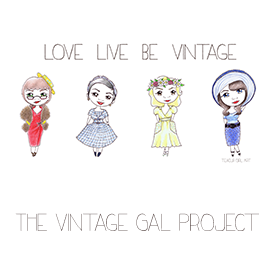 The Vintage Gal Project is a series of illustrations featuring well known vintage fasionistas from around the world. 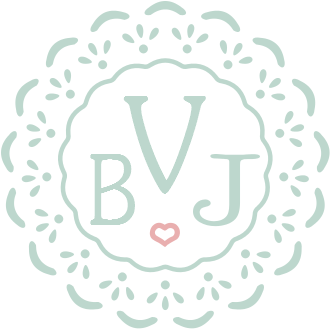 Celebrating the amazing community of vintage friends, each product in The Vintage Gal line is designed to put a smile on your face and cute, stylish girls scattered through out your everyday life. 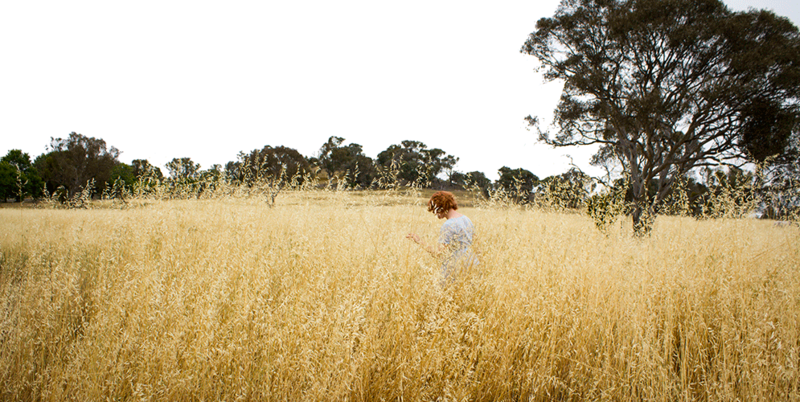 A blog about a vintage fashion and creative lifestyle. 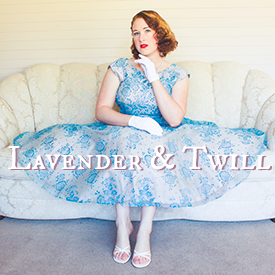 You can follow Bonita's adventures in 1940s and 1950s style, vintage-inspired tutorials, knitting and sewing projects, family life, a heap of hair bows and much more, all topped with a quintessential red lip and a dash of vintage elegence. 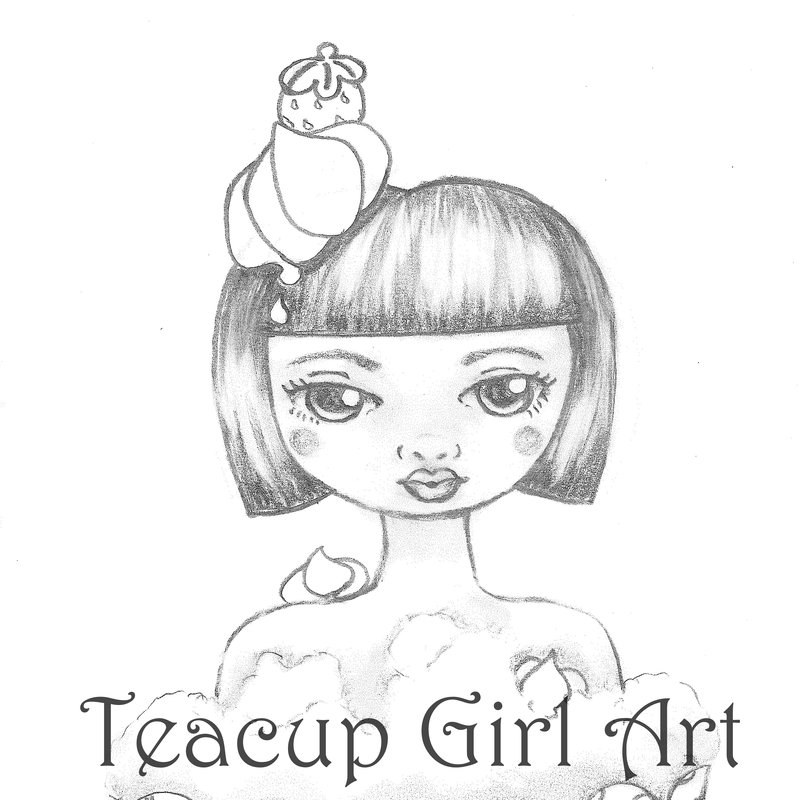 As an artist, Bonita has collected her works from over the years into an online portfolio that showcases a life long passion for drawing. Incorporating clean, Japanese-influenced line art, and cute styles of comic drawing, this portfolio is a unique glimpse into imagination and her sketch book. 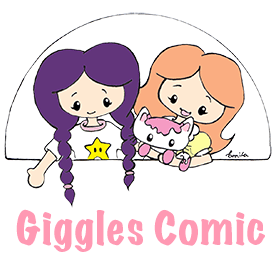 An online webcomic detailing the misadventures of two little girls and their cupcake kitty, Giggles is loosely based on Bonita's life growing up in a busy household of four girls. Chaos, cupcakes, and everything cute features in this simple and quirky comic. 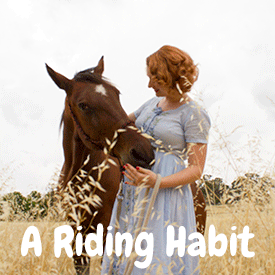 A blog that details Bonita's endevours as a life-long equestrian with a serious riding 'habit'. Follow the adventures in and out of the dressage arena with Bonita and her horsey partner, Copper, an off-the-track Standardbred with a speedy personality. 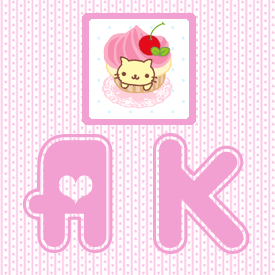 Bonita's Youtube channel, Artis Kawaii, is devoted to cold porcelain clay, polymer clay, and all sorts of "kawaii" crafting. Whether it be charms, jewellery, miniatures or figurines from clay, needle felted or amigurimi critters, this channel is home to all things cute.